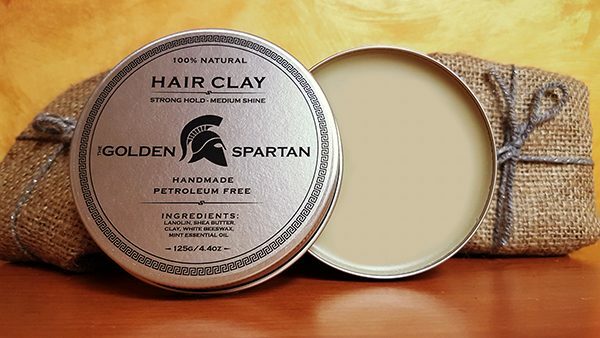 The Golden Spartan Hair Clay is 100% natural. 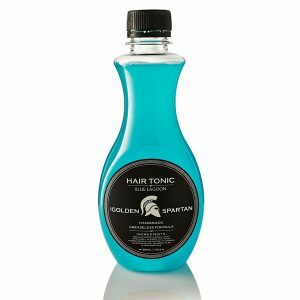 We do not use petroleum or any other synthetic materials. 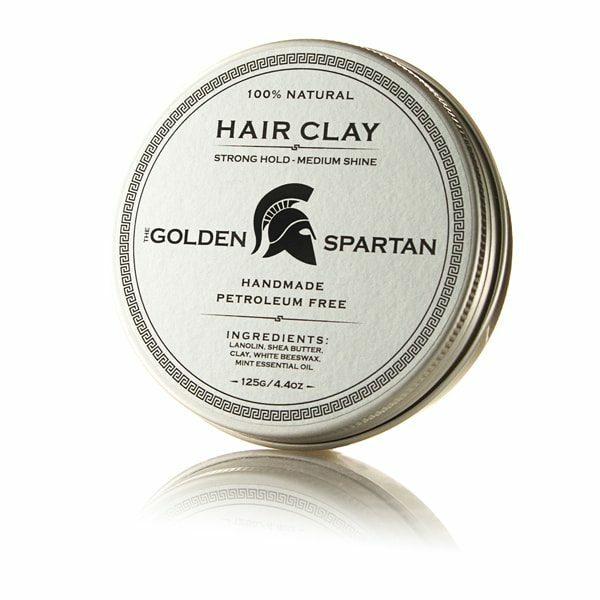 Our Hair Clay is a strong, all day hold clay that will help you mold any modern or classic hairstyle with a medium shine finish. 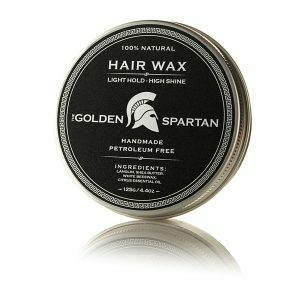 Perfect for pompadours, side parts or slick-back sides. As an added bonus, it smells fantastic too. 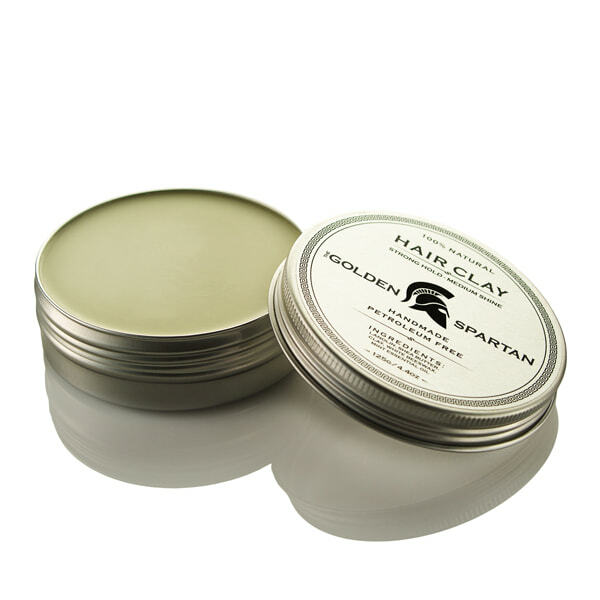 How to apply: With the back of your thumb, scoop a small amount of our Hair Clay. Do not use too much, it is always better to add more if necessary. Rub and warm up the Hair Clay between your palms before working into the hair. Ingredients: Lanolin, shea butter, clay, white beeswax, mint essential oil. When you visit our website, it may store or retrieve information on your browser, mostly in the form of cookies.